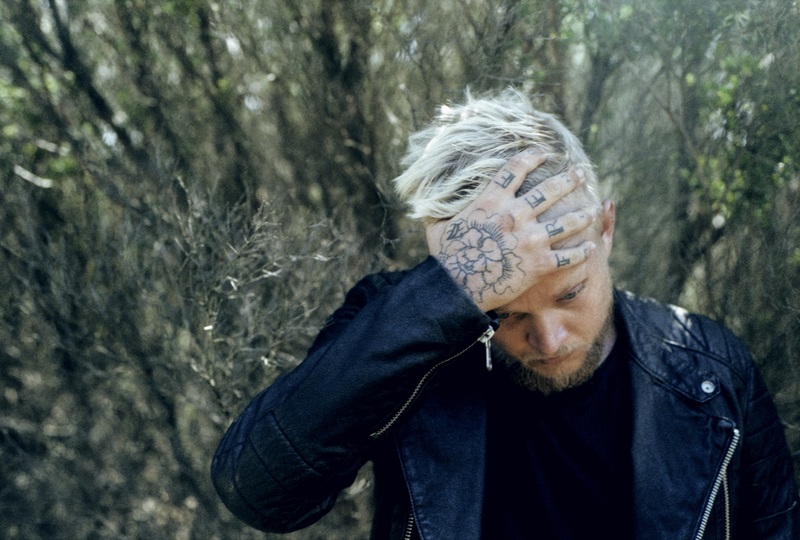 Matt Gresham featured on the site towards the end of last month with his new single ‘Small Voices’, which we said at the time was “a classy, mid-tempo, electronic-leaning pop number that’s helmed by Matt’s swoonsome soft vocals”. Matt says of the song that it’s “about a man in jail missing his daughter, but I’ve also been thinking it could be about someone trapped in a city life who wants to break out and live in the forest”. The clip is neither of those things, focussing instead on a young girl, barely into her teens, who’s living one of the most grown up, independent lives we could ever hope contemplate at that age. It’s clear her circumstances have been thrust upon her in some strange way and that she’s seemingly in a wait for her family to return. We’re told that the clip was shot in a home that hasn’t been touched since the 1970s!